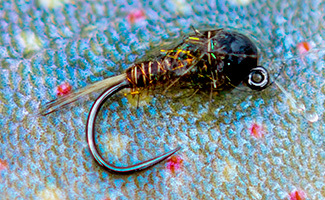 When fish are sitting high in the water feeding on emergers or dry flies, Co-polymer is certainly the tippet material to reach for. 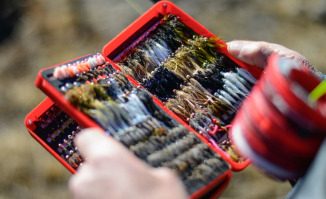 Co-polymer has a lower density rating compared to that of fluorocarbon, so it sinks at a slower rate allowing you to present your flies higher in the water column for longer. 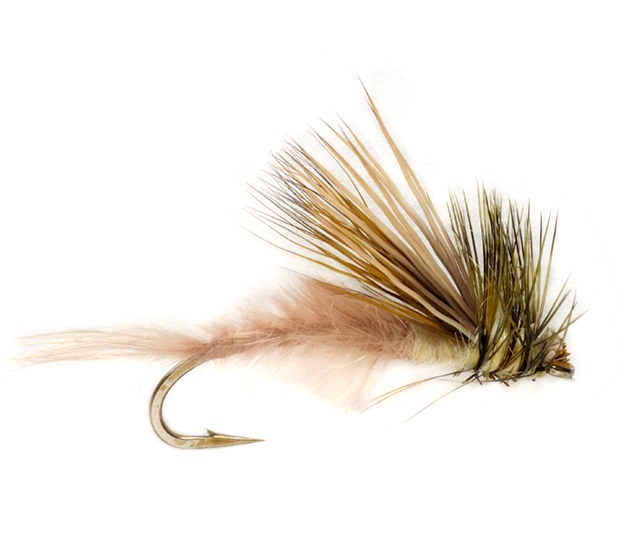 As a rule of thumb, whether they fish rivers or lakes, many anglers tend to use Co-polymer when dry fly fishing – it’s extremely supple and allows your flies to drift freely on the water surface without too much surface tension, much like the real thing. 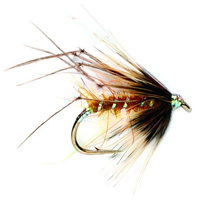 However more recently, competitive anglers have shown the advantages of fishing nymphs and buzzers on a method called the ‘Washing Line’, where they want their flies to hang in the surface film throughout the whole retrieve. 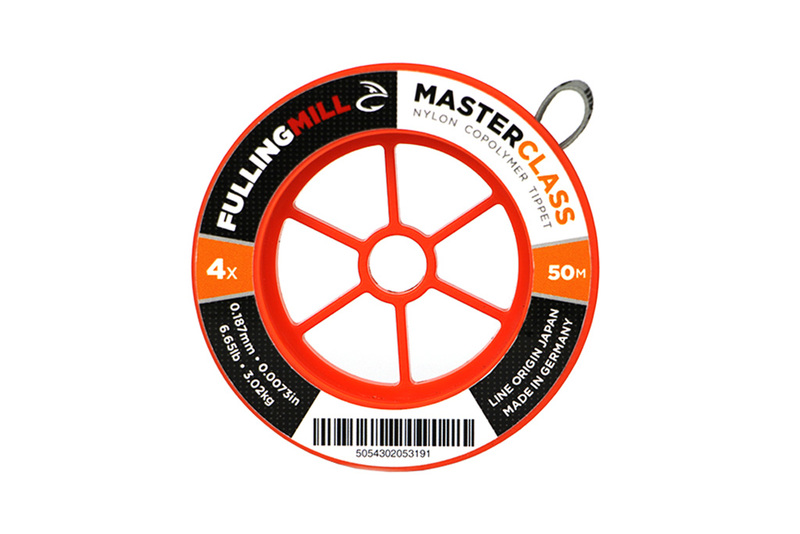 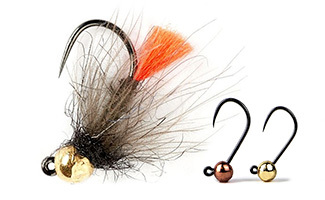 If you fish shallow reservoirs where weed is an issue, or you want to present your flies in the most natural way possible as close as you can to the surface, give the Fulling Mill Masterclass Co-polymer a try.